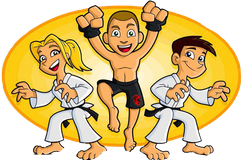 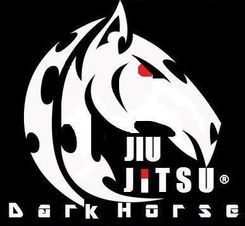 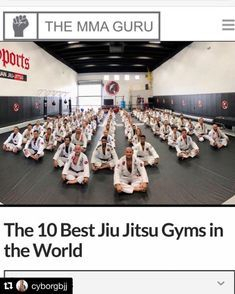 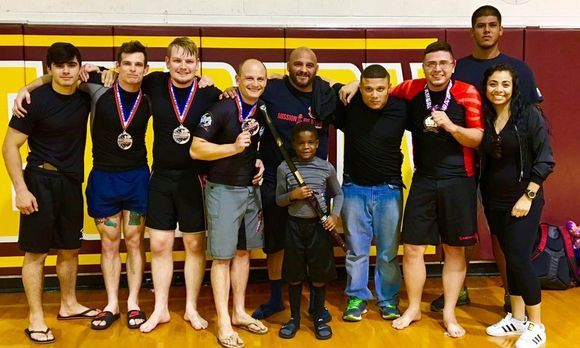 No Gi or Submission Wrestling is a form of combat that focuses on clinch to ground fighting technique with the aim of obtaining a submission through the use of various submission holds. 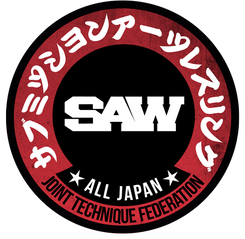 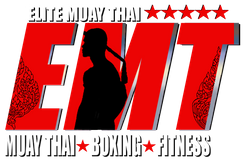 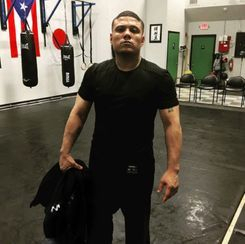 Shoot Boxing or standing Vale Tudo is a Japanese combat style that allows kicks, punches, knees elbows, throws, Take downs and standing submissions. 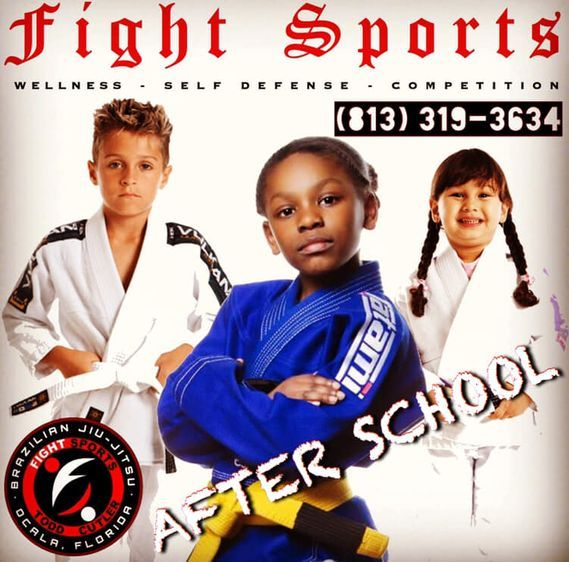 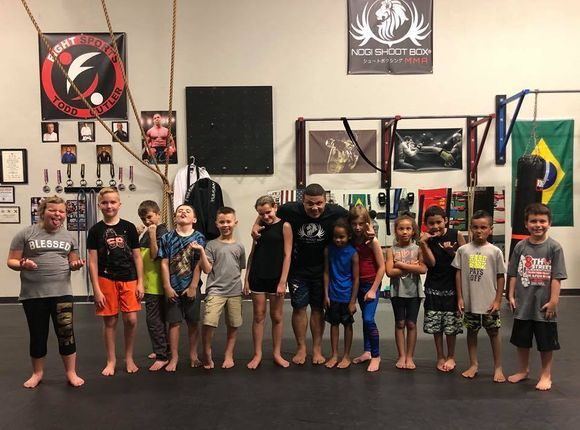 Nogi Shoot Box MMA is Marion county's premier mixed martial arts and Brazilian Jiu-Jitsu training academy! 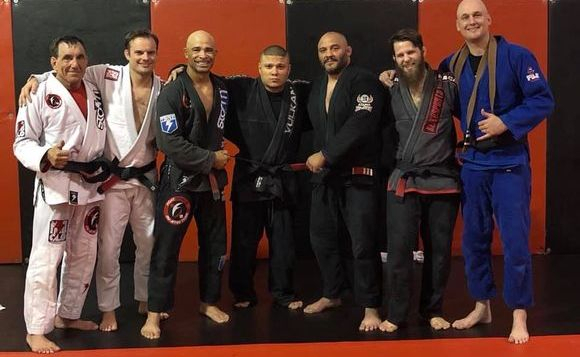 Brazilian Jiu-Jitsu 2nd degree black belt under ADCC world No Gi Champion Roberto "Cyborg" Abreu. 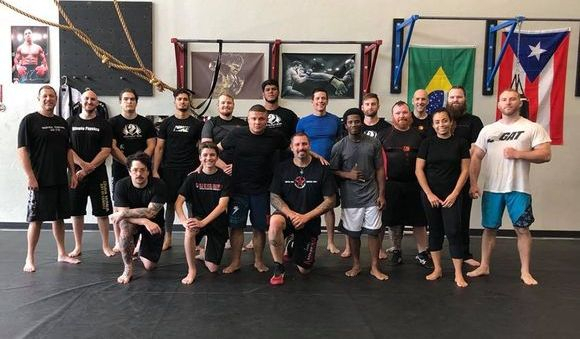 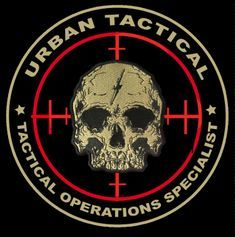 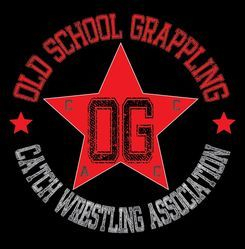 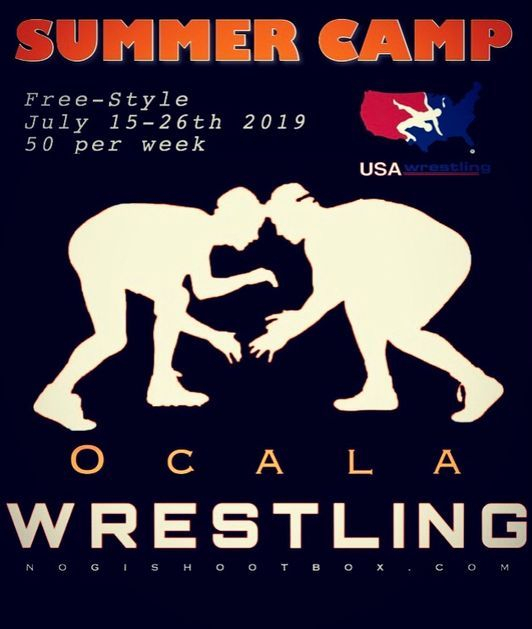 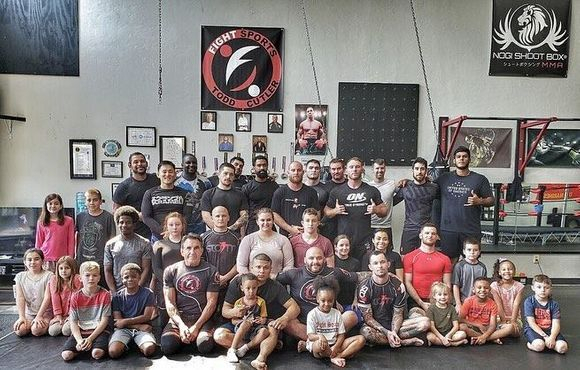 We are the only certified Catch Wrestling Academy in the state of Florida and the only mixed martial arts academy in Ocala featuring Marine Corps Martial Arts and full contact fighting from the street to the cage!